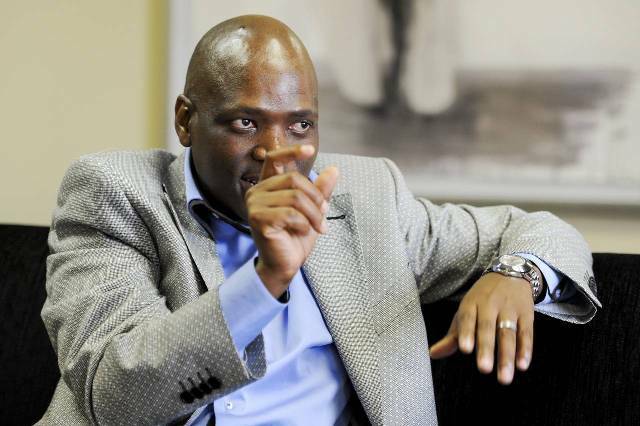 SABC chief operating officer Hlaudi Motsoeneng has lost his appeal against his suspension. How I lost it? SABC COO Hlaudi Motsoeneng has lost appeal against his suspension. In February 2014‚ Public Protector Thuli Madonsela found Motsoeneng had abused his power and increased his salary from R1.5-million to R2.4-million within one year as acting chief operating officer; and that Motsoeneng lied about his matric qualifications. The Democratic Alliance in 2014 took legal action to compel the SABC to implement Public Protector Thuli Madonsela’s recommendations for action to be taken against Motsoeneng. The Western Cape High Court ruled that Motsoeneng be suspended for 60 days pending the outcome of a disciplinary hearing. Judge Ashton Schippers granted Motsoeneng the leave to appeal. Motsoeneng appealed this suspension ruling. During the appeal process Motsoeneng retained his position of SABC COO. Today the Western Cape High Court upheld the decision to suspend Motsoeneng. The court ruled that Motsoeneng should be suspended for 60 days pending the outcome of a disciplinary hearing. News broadcaster eNCA reported that the court also found that Madonsela’s findings were not binding and enforceable. Meanwhile, Motsoeneng’s legal representative Zola Majavu was not available for comment at the time of publishing. Following the story by Sowetan earlier this year, that traditional Venda chiefs gave Motsoeneng a wife, a cow, and a calf during his visit to their area, is still to be confirmed. The lady was a 22-year-old human resources management student Vanessa Mutswari. Following that the Commission for Gender Equality, launched an investigation but the findings are yet to be made public.